Shopping for Image Comics Pins? 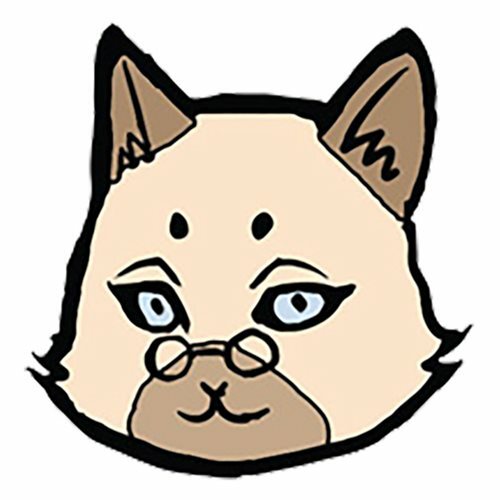 Well, if it isn't Professor Tam Tam from the epic fantasy comics series Monstress, now in the form of this Monstress Professor Tam Tam Pin. Conjure one into your shopping cart today!